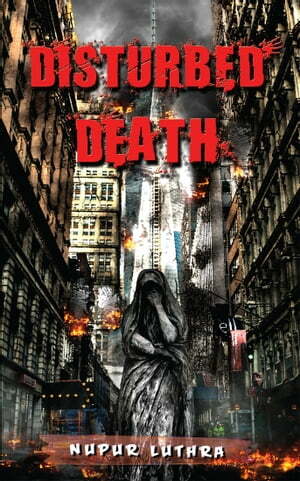 Collins Booksellers - Disturbed Death by Nupur Luthra, 9781545742587. Buy this book online. Disturbed Death, an exciting thriller about two families caught up in a web, looking for answers.